Stunning first impressions that get your home sold fast, and for top dollar. Did you know most home buyers decide if they like your home within the first 7 seconds? That’s why it's important to make the right first impression! In fact, Did you know, 94% of homes that are staged sell in one month or less? And spend 80% less time on the market! Let us help you create that winning first impression. We custom create beautifully staged rooms to have your home sold quickly and with maximum profit. We’ve staged hundreds of homes representing over $100 million in property sales. I help create amazing first impressions for potential buyers by staging their homes. We customize key rooms in your vacant house using our own mint-condition furnishings and accessories. Staged homes sell faster, and for more profit (up to 17% more than their non-staged counterparts). Most home buyers decide if they like your home within the first 7 seconds. That’s why we make sure your small investment yields maximum returns. Our clients have their home sold faster, and for top dollar. Just about every single time! 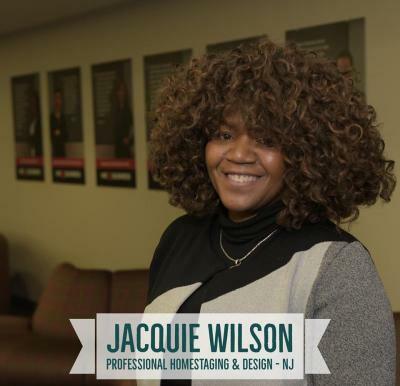 Jacquie Wilson founded Professional Home Staging and Design in 2012, finally finding the perfect place to utilize her eye for design and her passion for helping others. Jacquie graduated from Farleigh Dickinson University with a Bachelors of Science in Nursing before attaining her Masters of Business Administration in Management from the same school. Jacquie is a seasoned professional accustomed to efficiently managing large-scale projects from start to finish. After a 15-year record of achievement and demonstrated success, Jacquie has focused her efforts in this arena, resulting in her S.O.A.R. certification as an interior decorator. She is fully accredited in home staging. 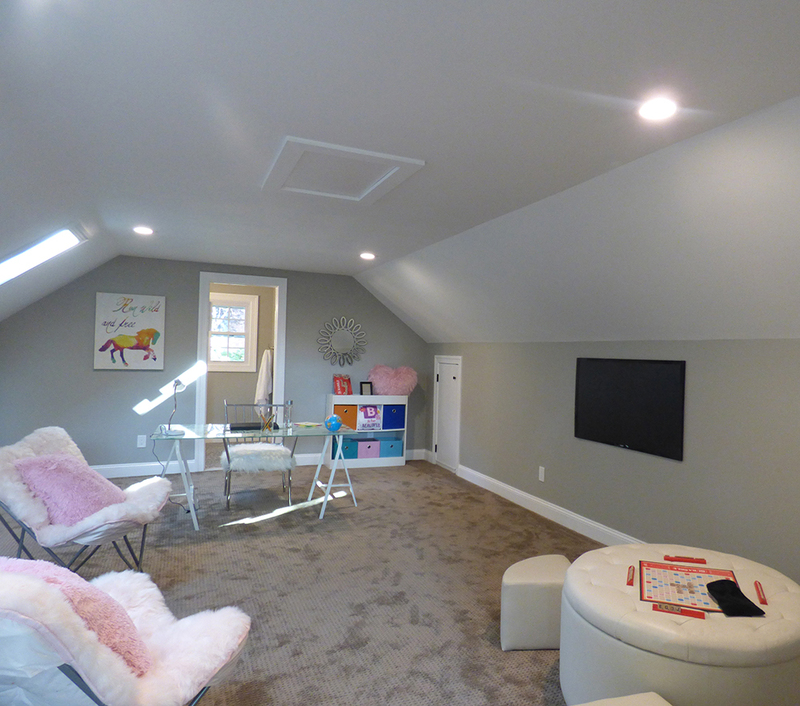 The staging from Jacquie and her team was a game changer in selling my listing. They beautifully decorated the home. We had multiple offers in the first 5 days on the market (most over asking). They were professional, responsive and worked with my changing schedule. If you are putting your house on the market, the first thing you should do is call Jacquie. Thank you guys so much. I have been giving out your cards to everyone in my office and any other agents I know.